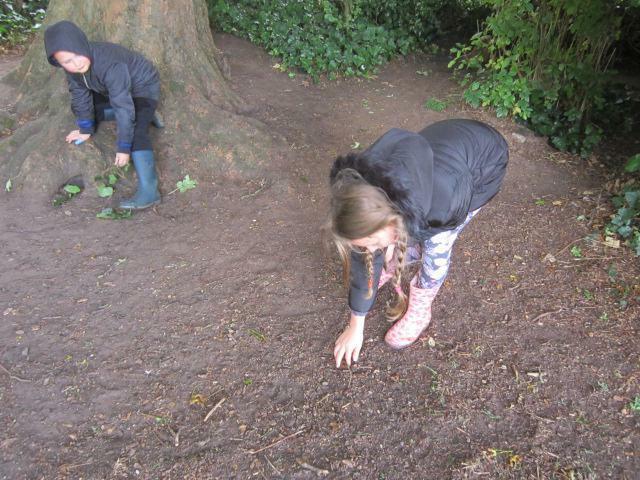 Class 3 have been learning how to identify trees by looking at the different clues and have been classifying according to the leaf pattern. 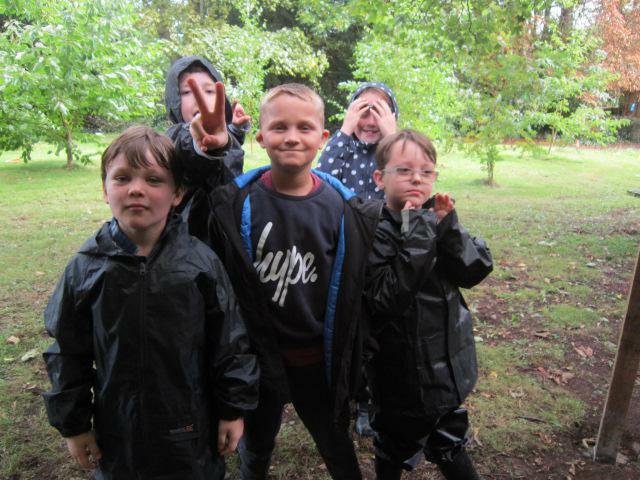 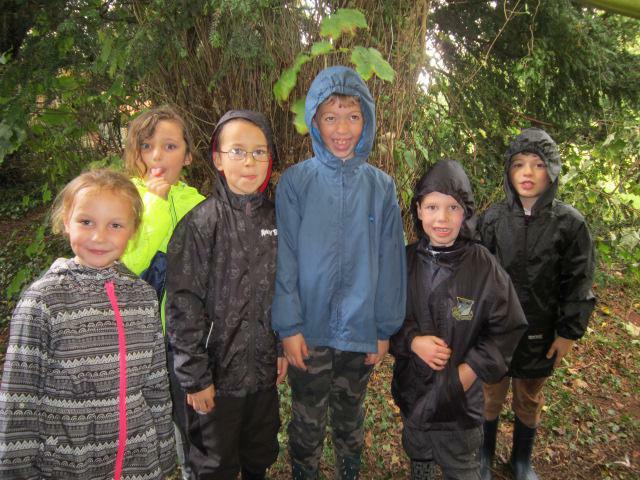 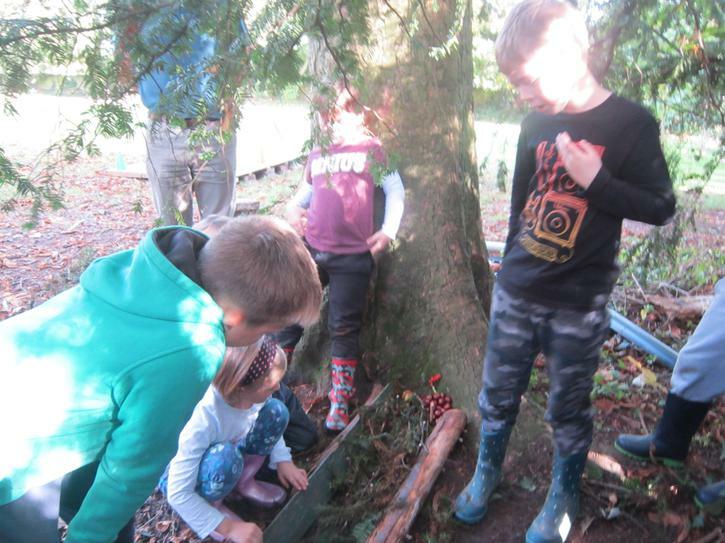 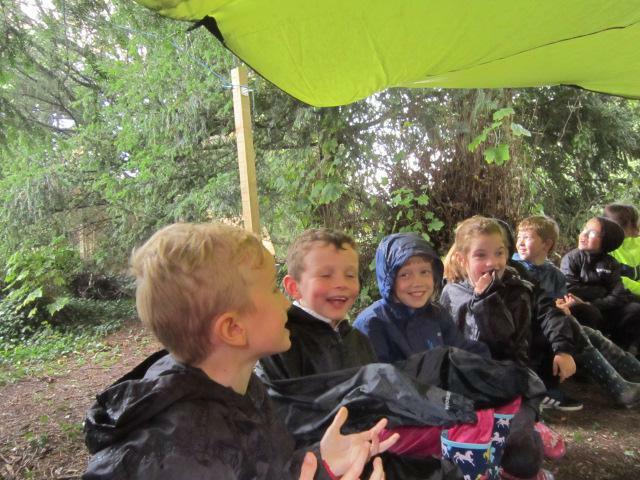 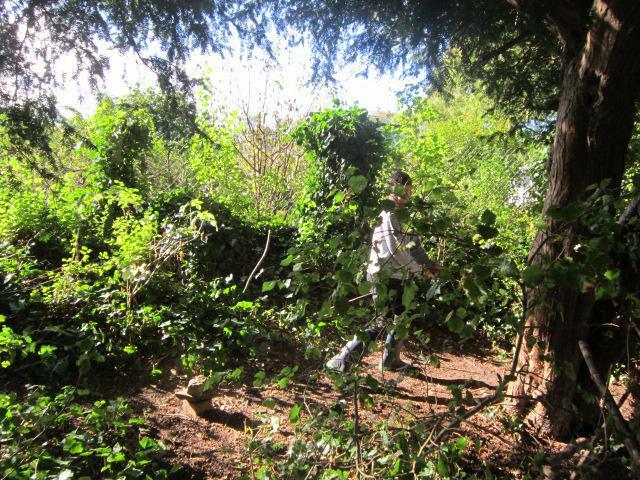 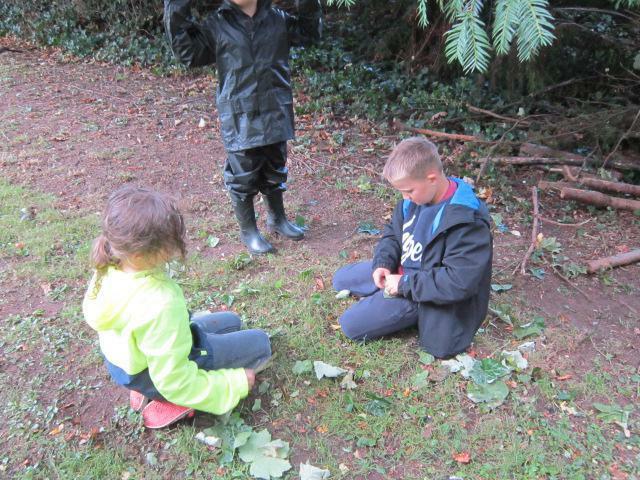 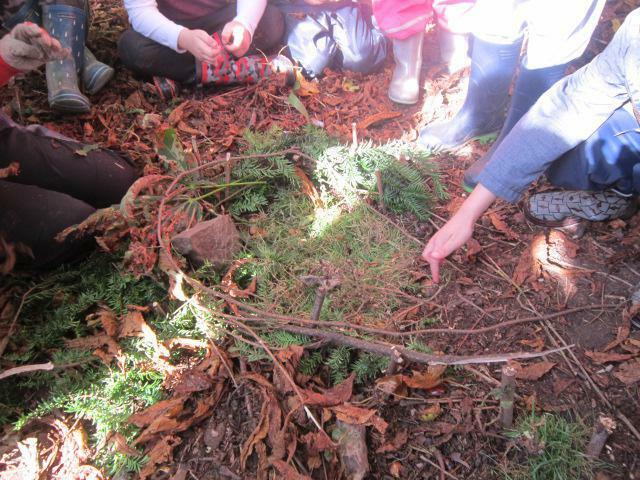 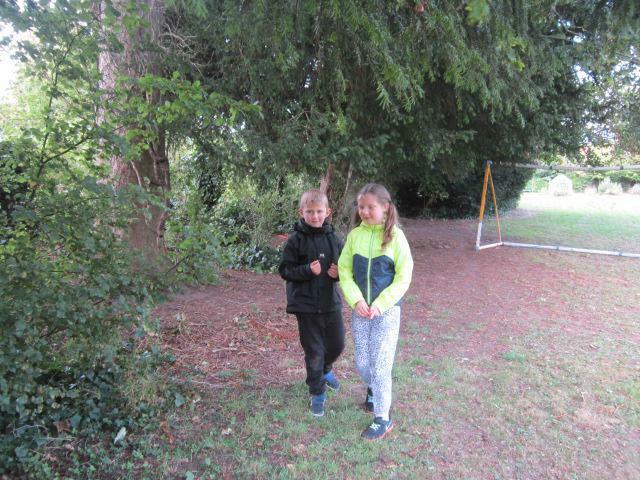 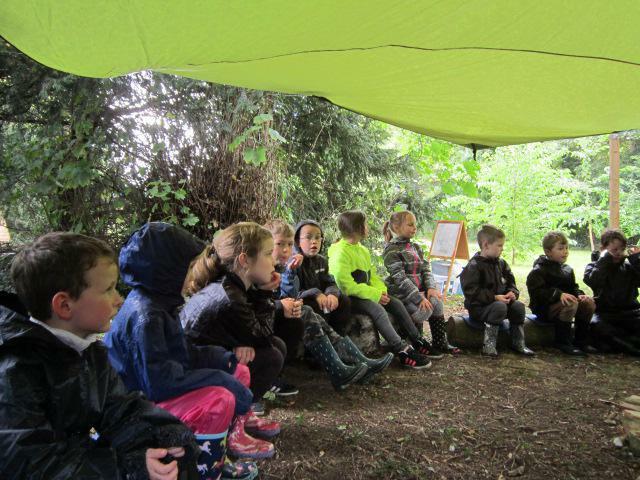 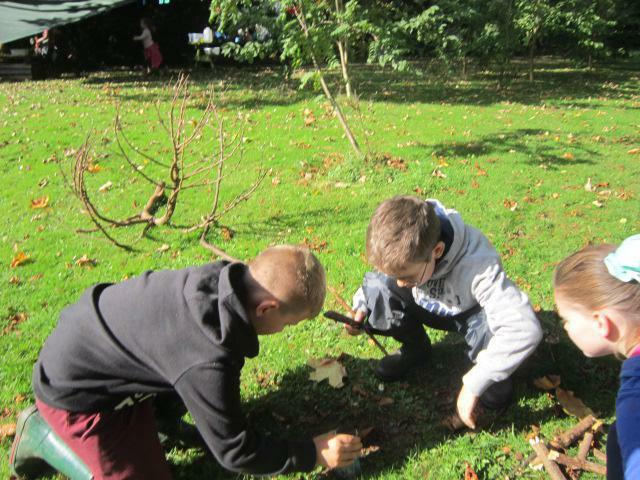 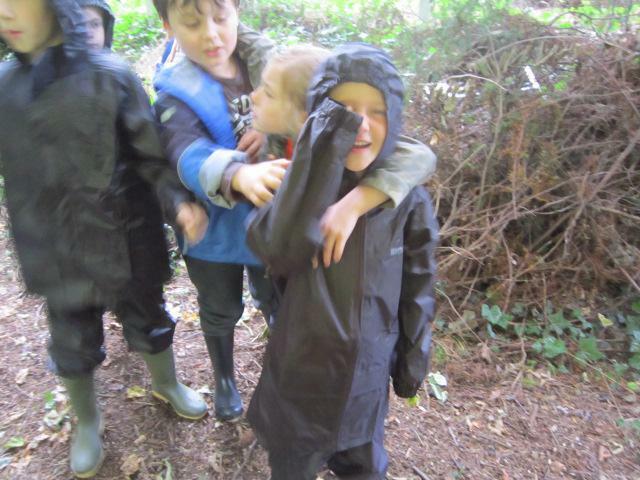 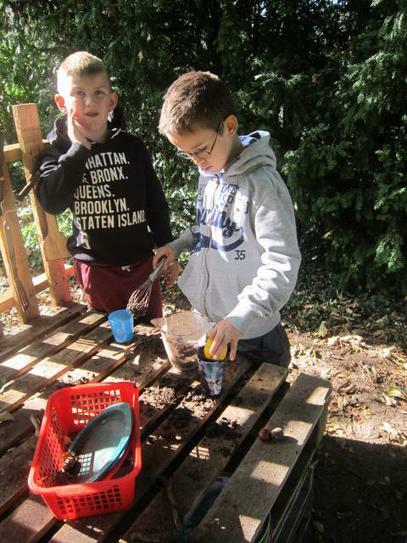 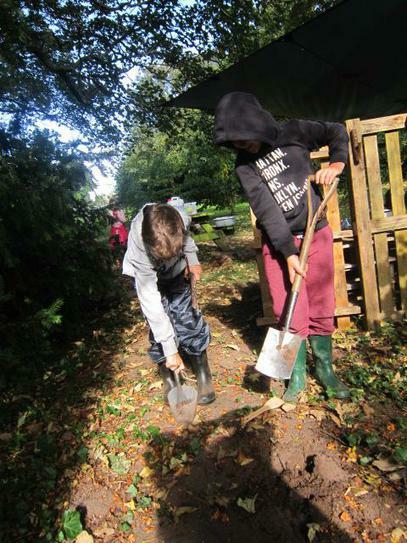 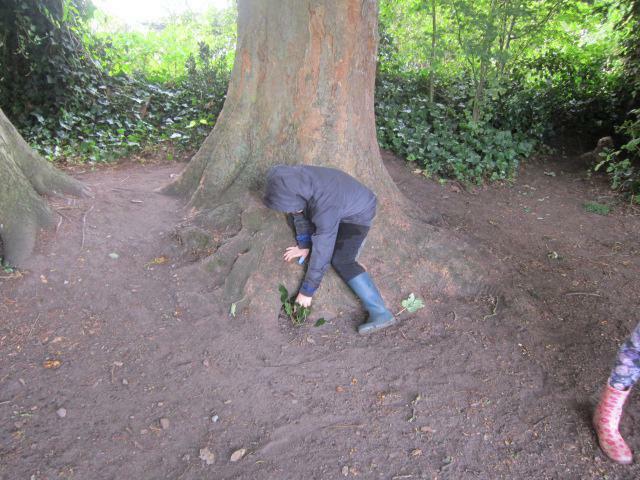 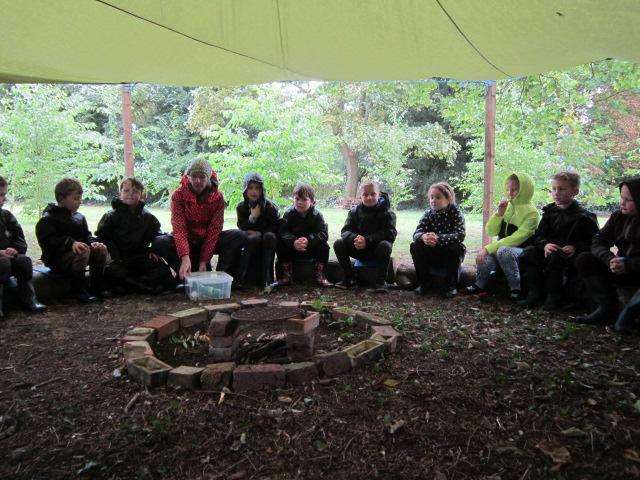 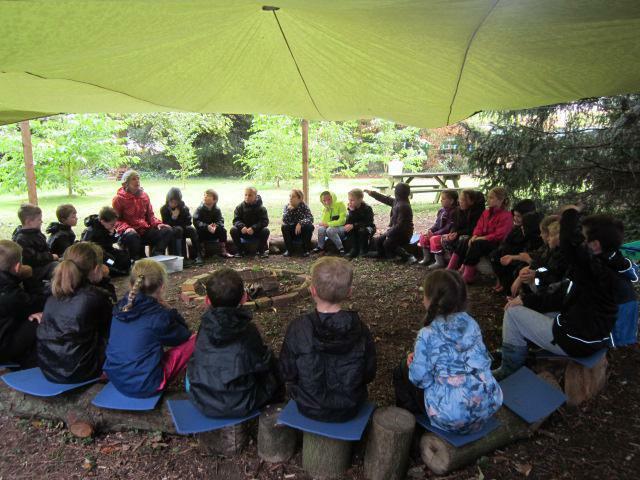 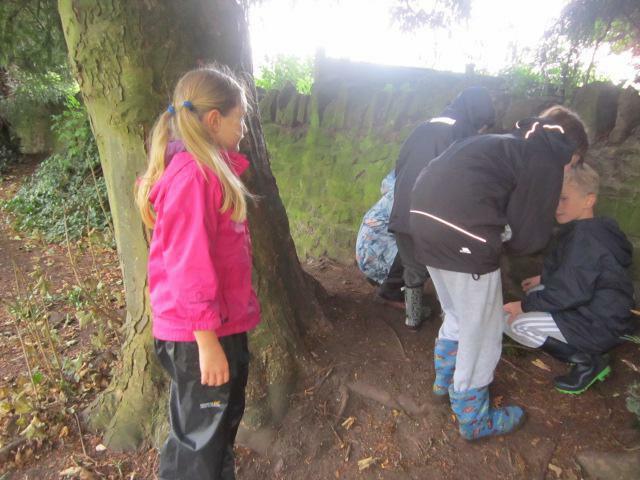 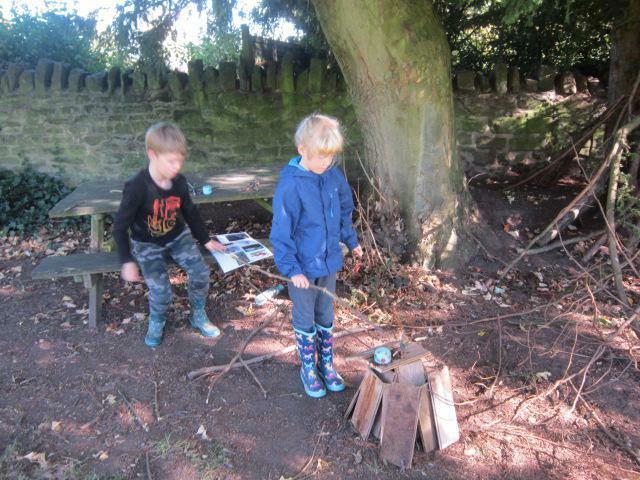 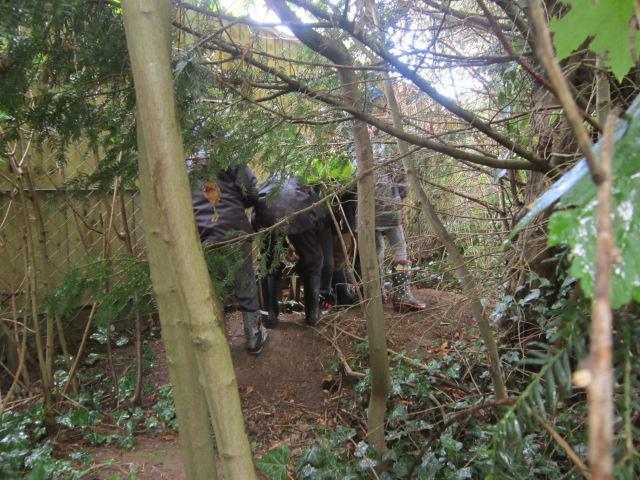 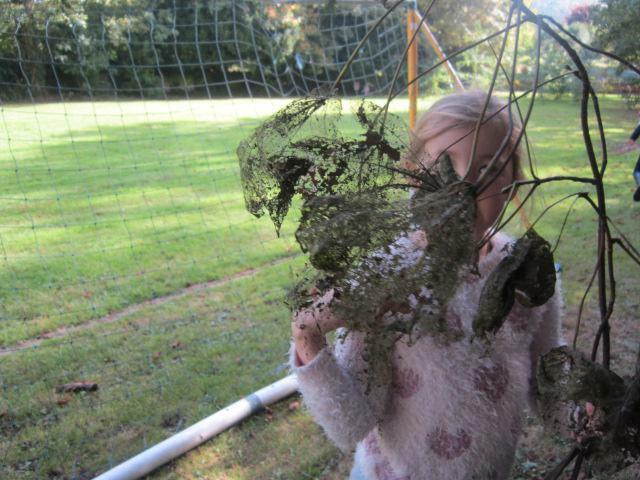 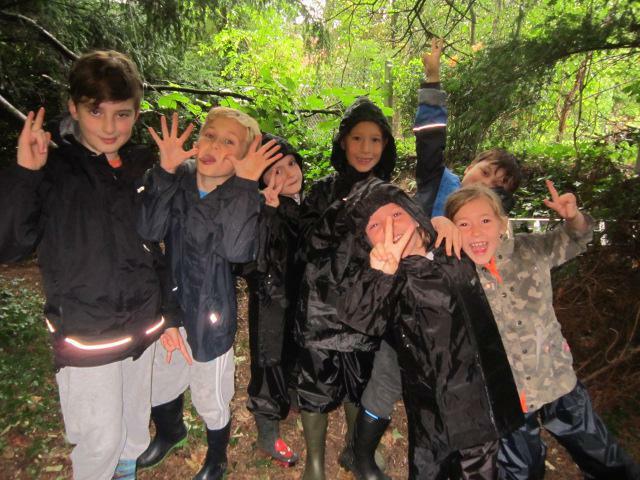 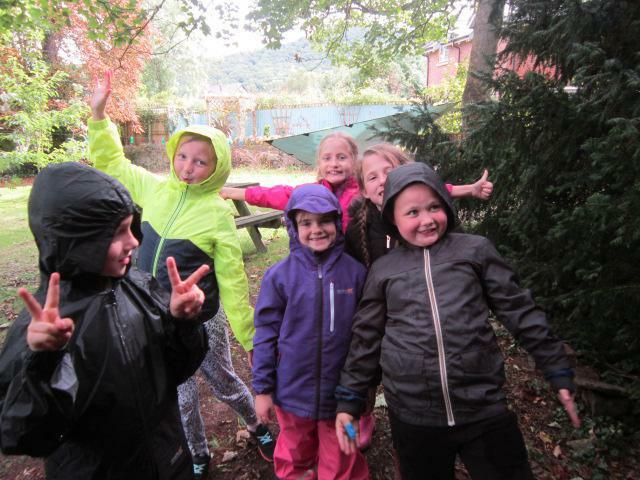 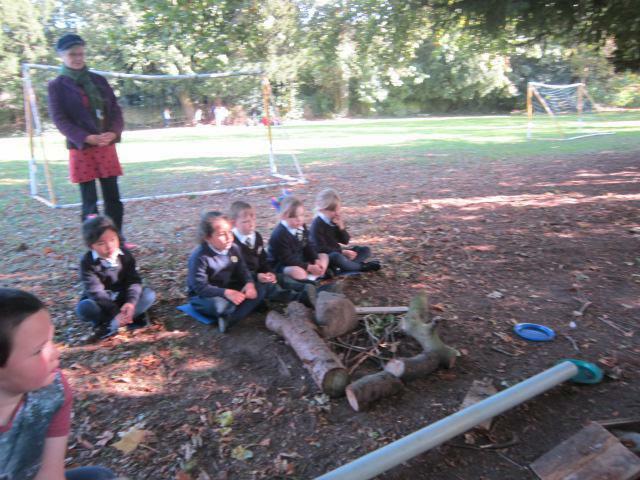 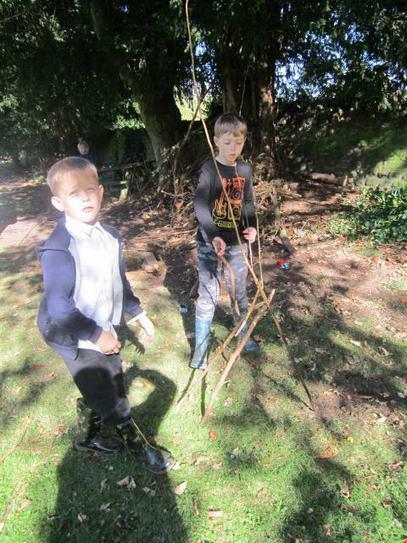 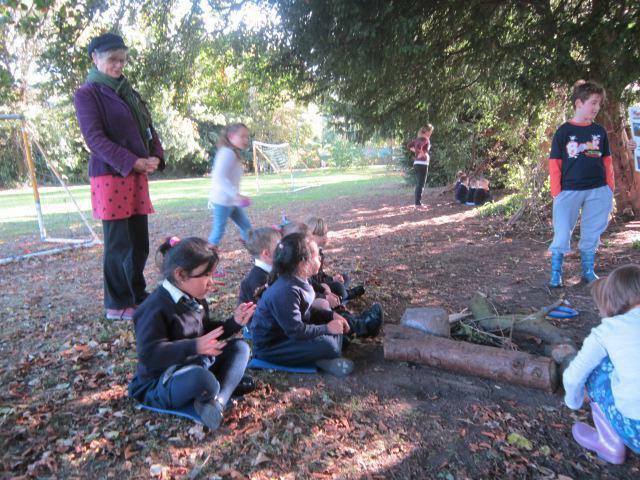 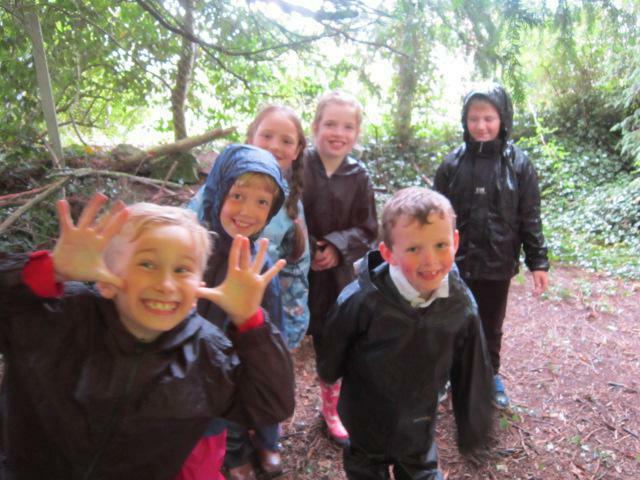 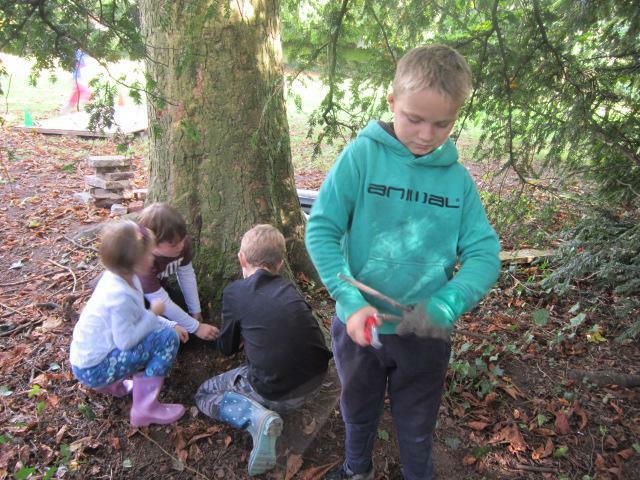 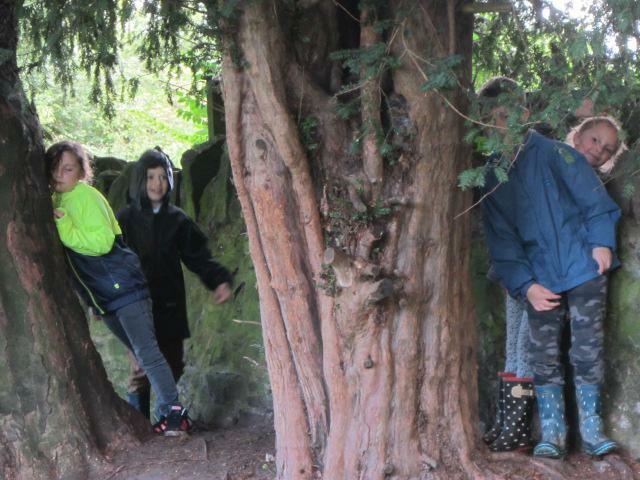 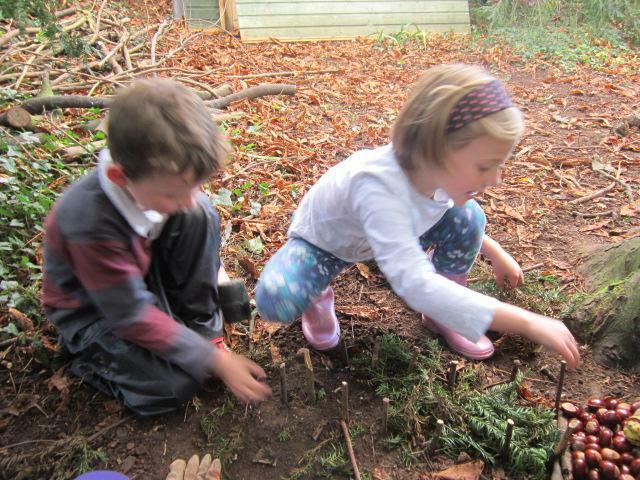 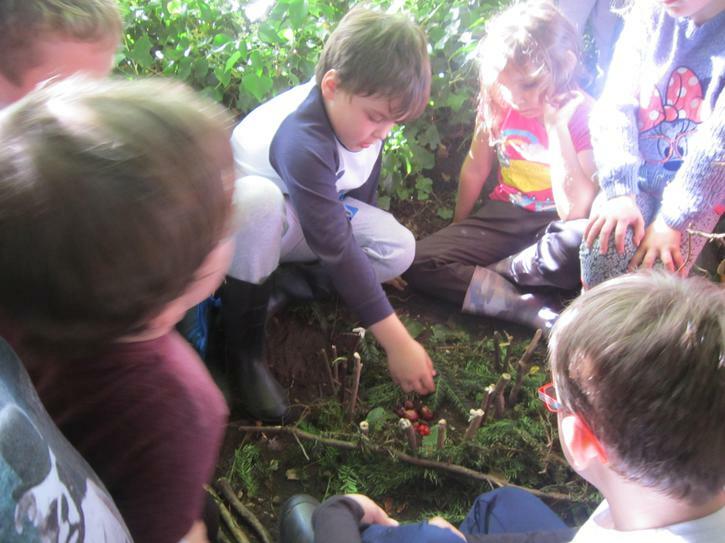 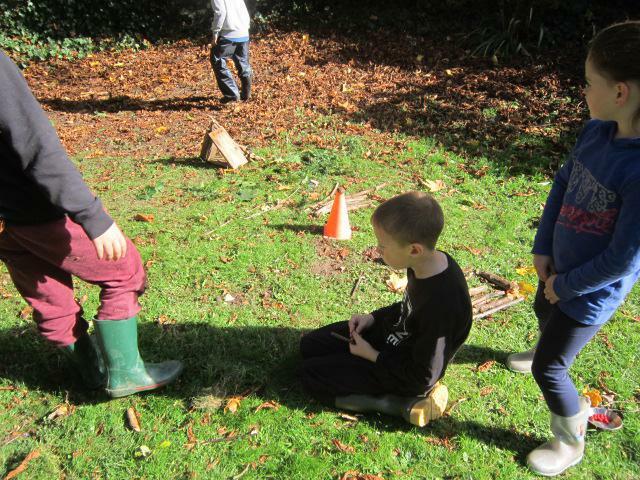 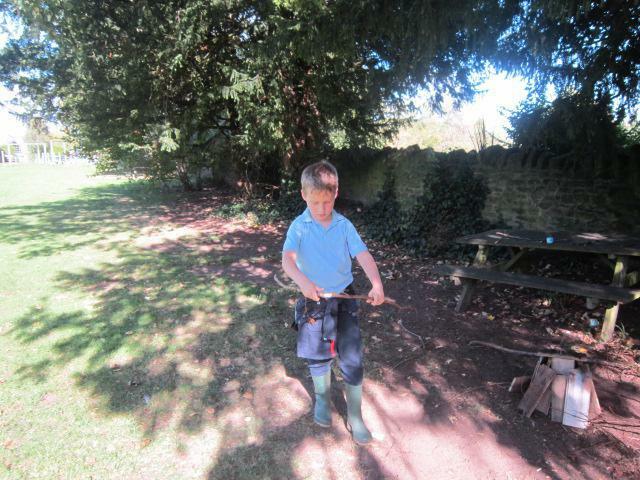 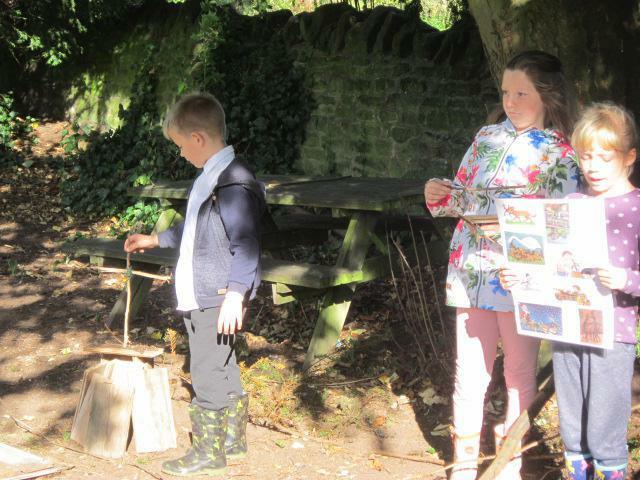 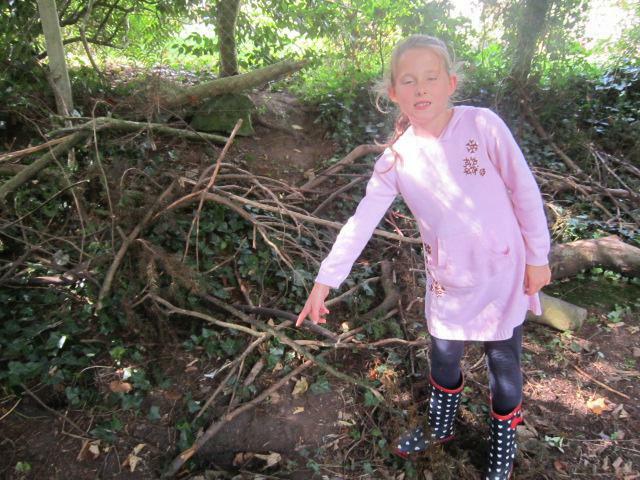 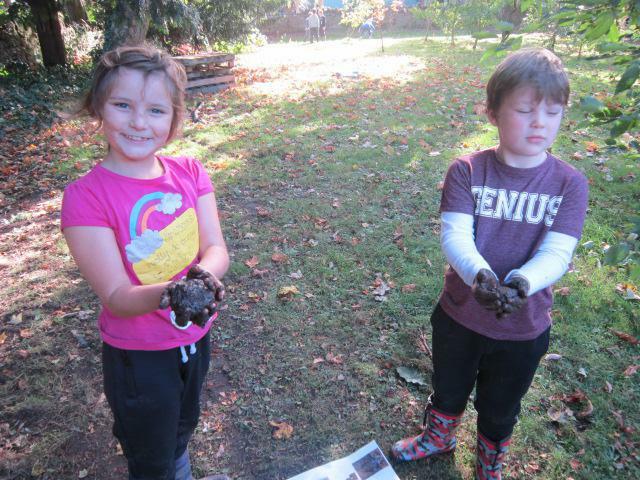 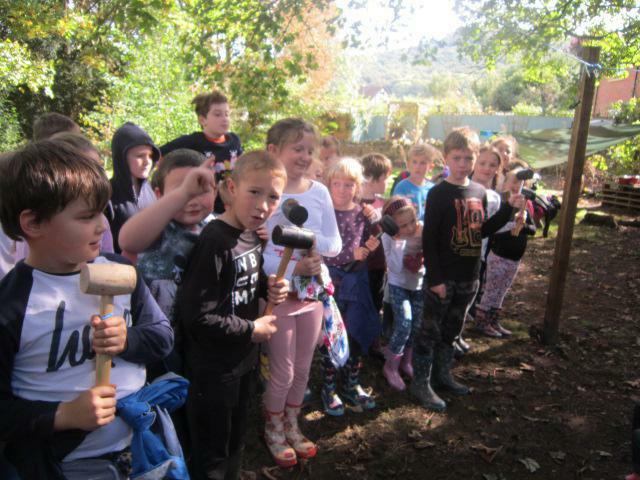 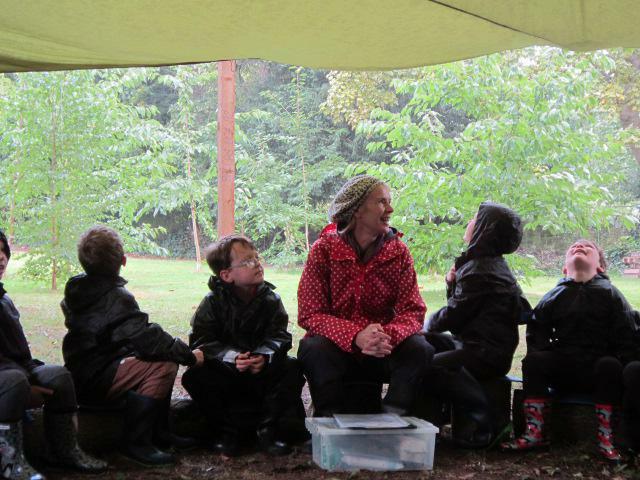 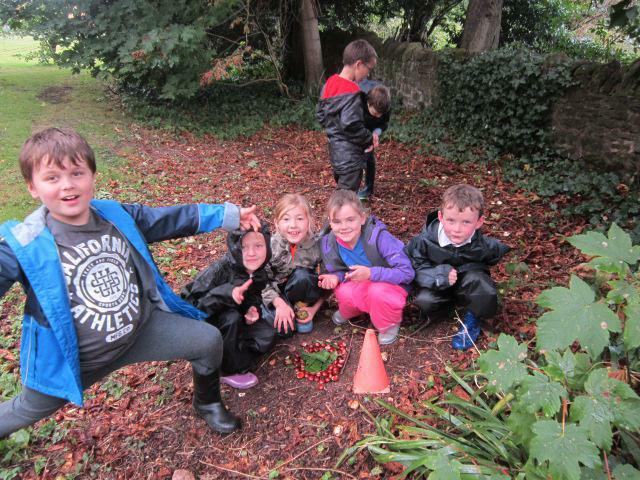 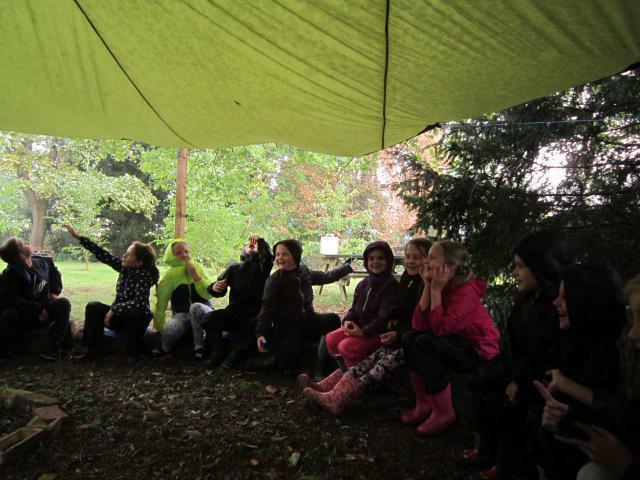 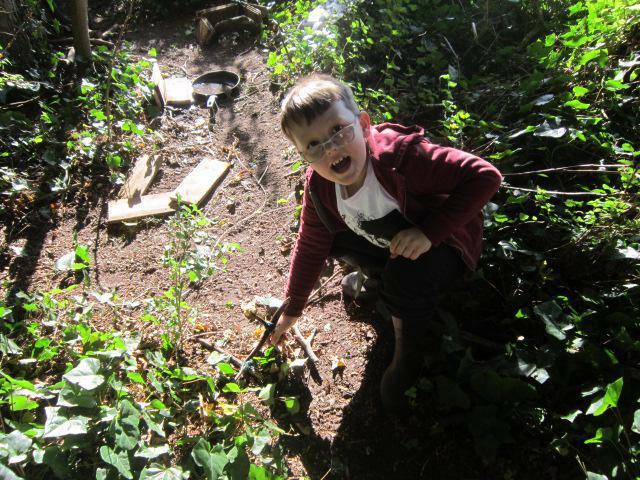 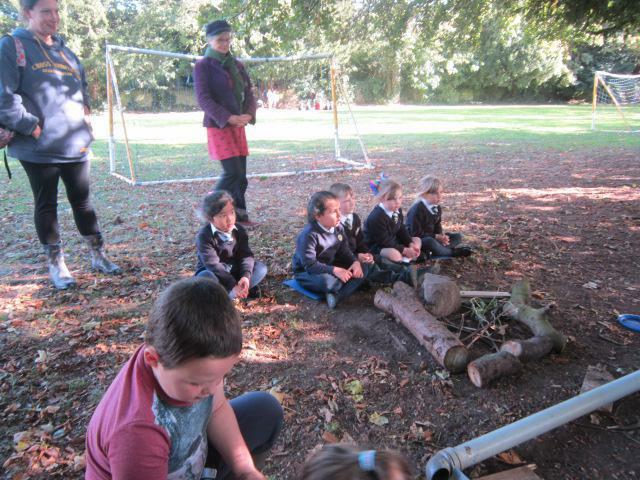 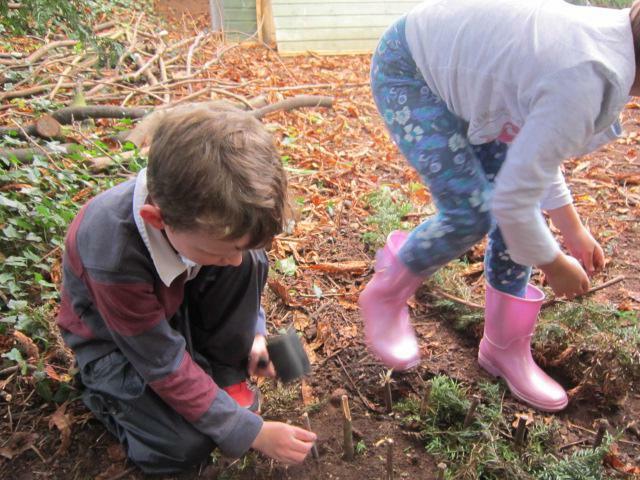 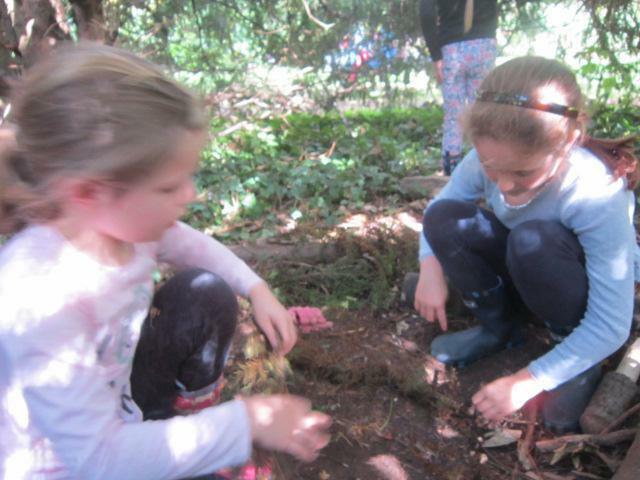 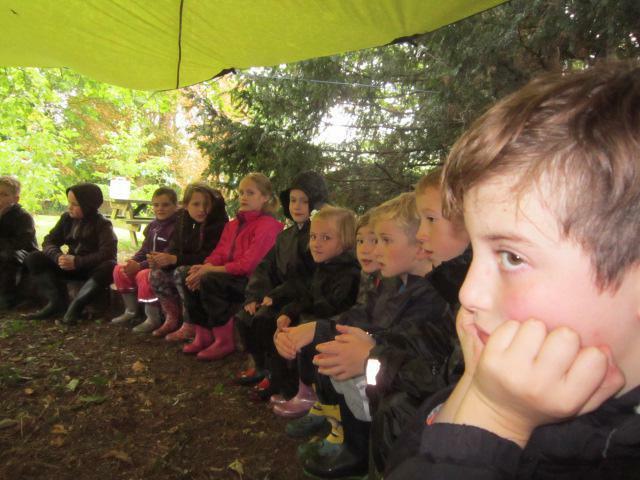 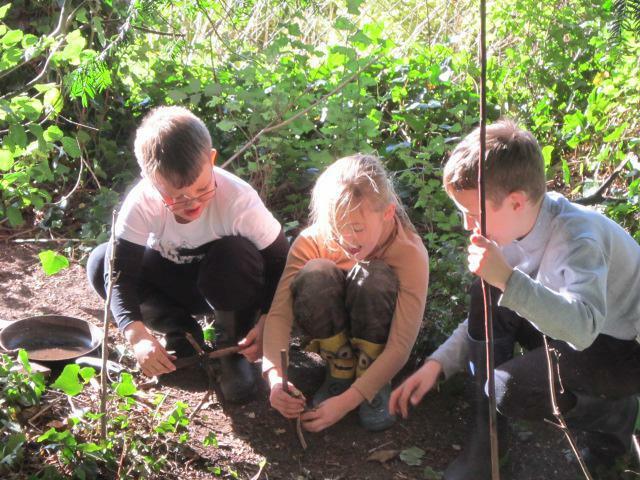 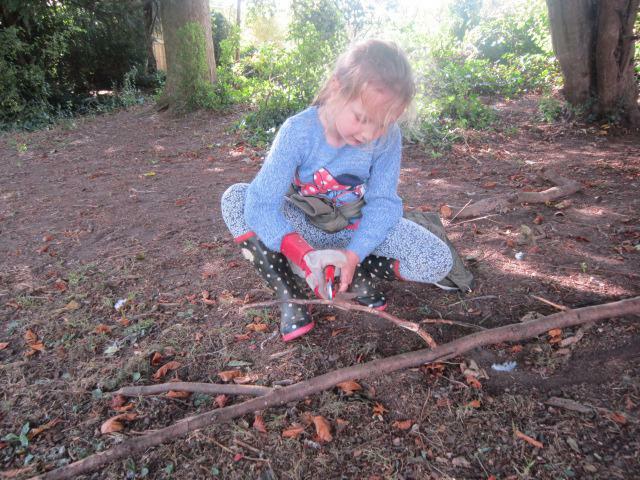 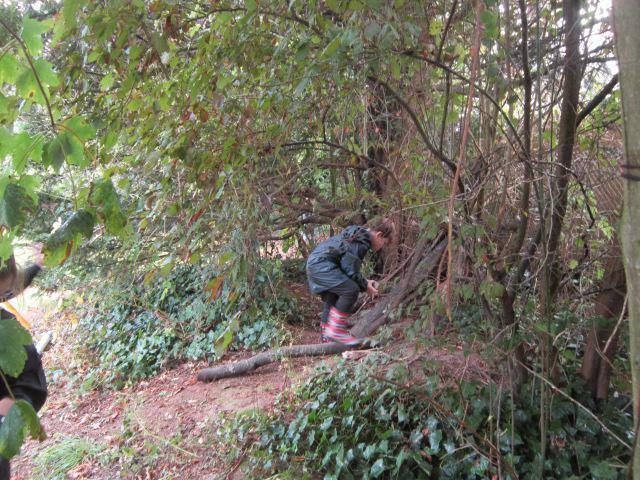 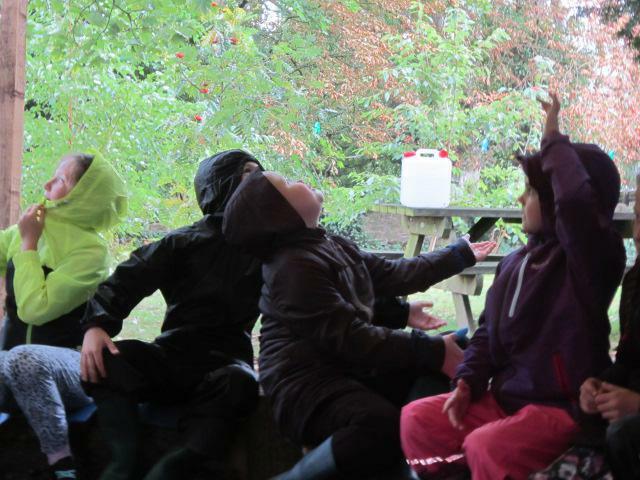 Summer term -The good weather has brought so many changes and there is so much to explore at Forest School. 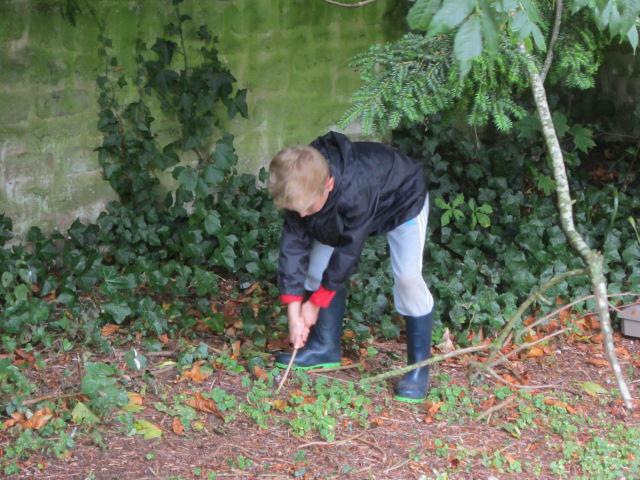 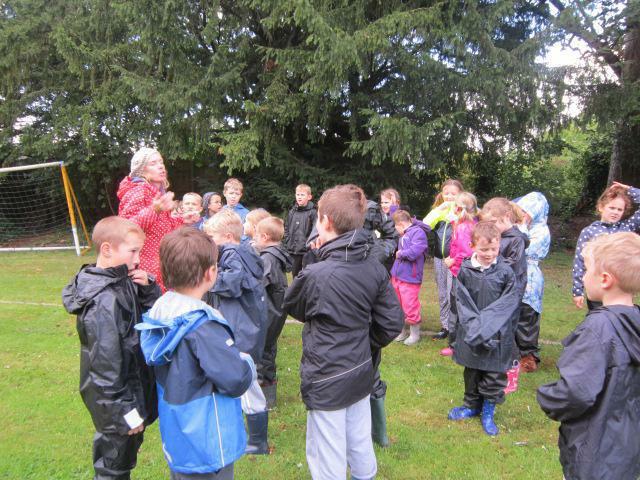 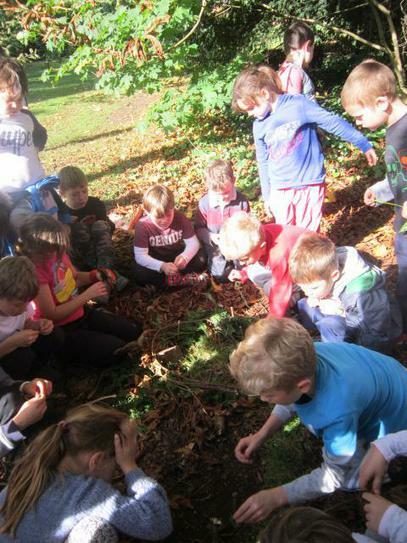 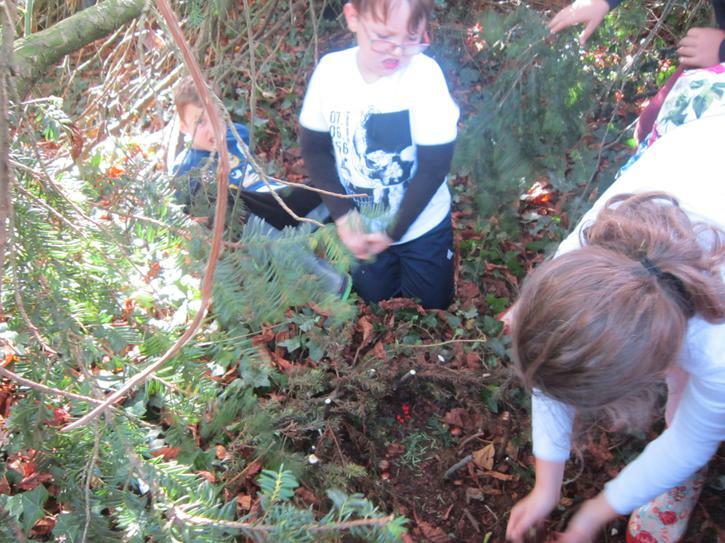 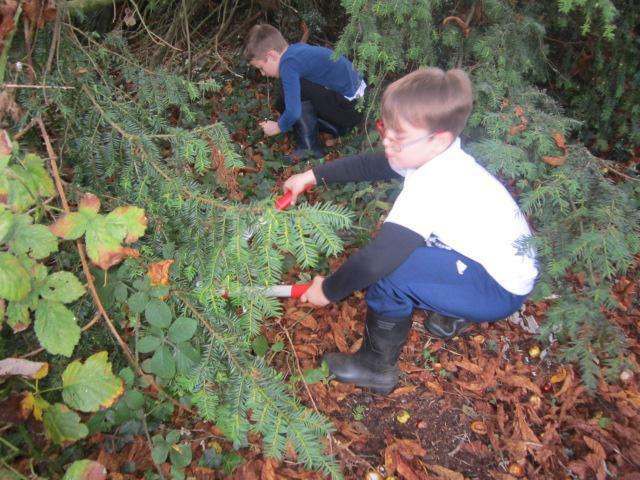 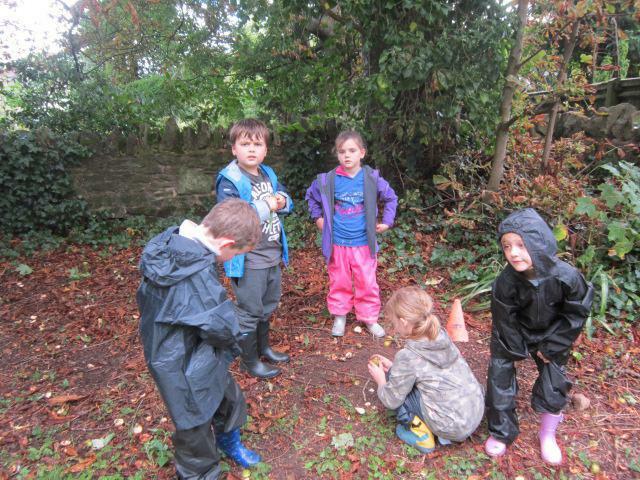 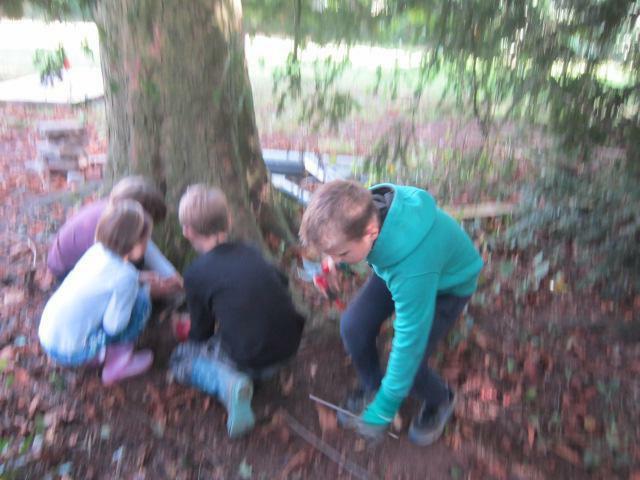 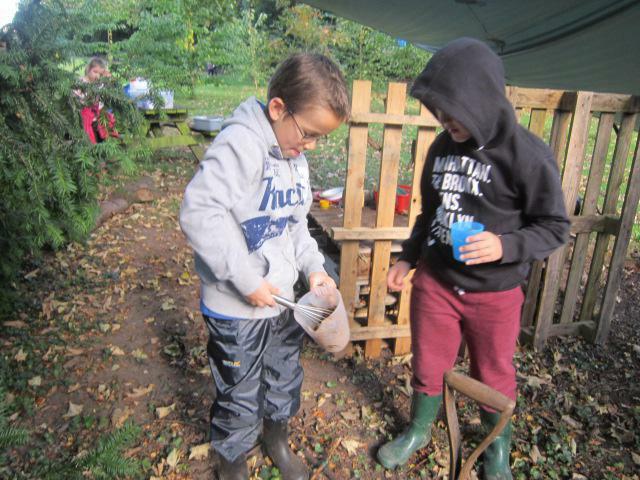 The children look at seed dispersal and carry out experiments to find out about which materials goosegrass sticks to.